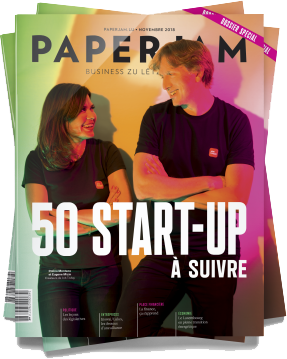 After a first selection of 120 startups by Paperjam magazine, a panel of 11 experts designated BIM-Y as one of the 50 startups to follow in 2019. 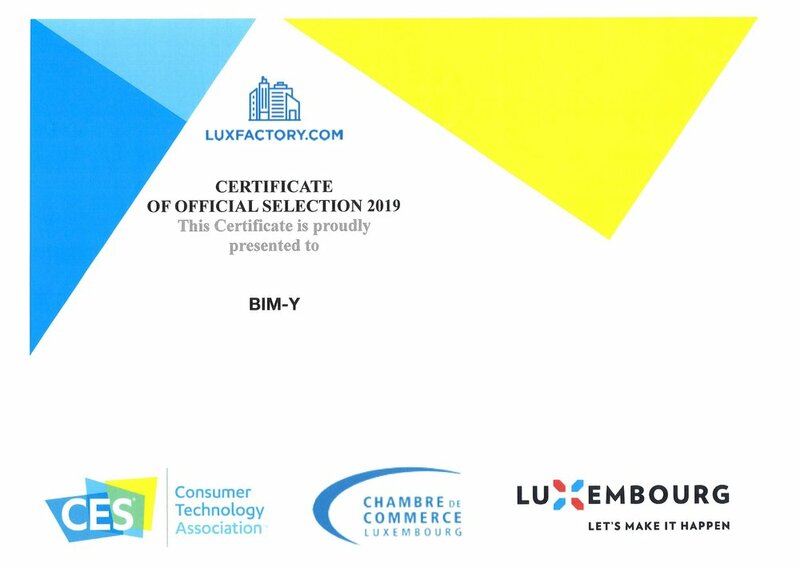 After a selection from over 100 startups, BIM-Y will fly to the CES of Las Vegas 2019 with 15 other startups to represent the Luxembourg during the world's gathering place for all those who thrive on the business of consumer technologies. BIM-Y is selected to integrate the Luxembourg-City Incubator.